So what does it mean to be in a partnership? You don’t necessarily have to form a “formal partnership” in the traditional sense to be considered partners or collaborators. Basically, any time you decide to work with someone else, whether it be 1 month or 1 year, and there is MONEY involved, you should recognize that you are entering a relationship that needs to be captured in writing through a partnership agreement. Selling any product jointly through webinars, teleseminars, etc. 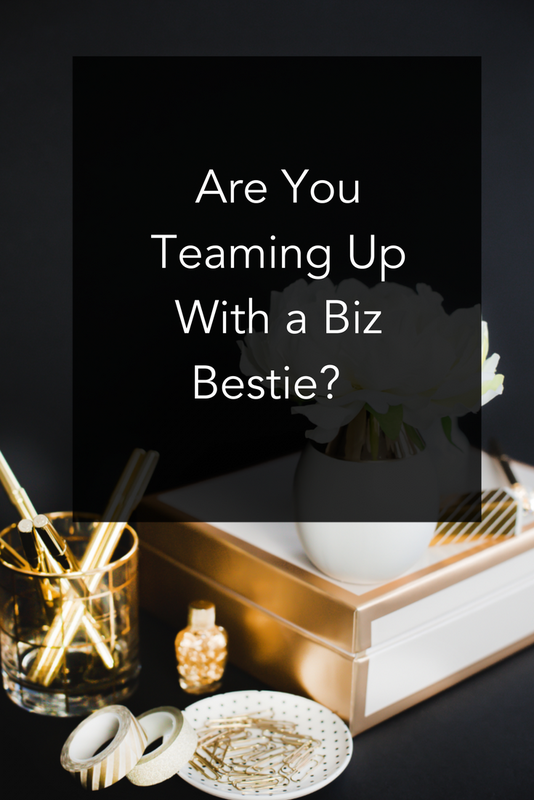 Collaborations can be awesome to grow your business, but to protect your business and your income, you need to sort out some important terms before getting started. Also keep in mind that, for any of the things above (live event, course, etc), you ALSO need a Terms of Purchase in place to protect you both from liability and make sure you have your refund policies, etc. for when those customers come rolling in! Here’s to collaborating in a fun (and legit) way!